Thank you for visiting the Priory School Website. We feel that our school provides an extremely exciting place to learn whether you are a child or an adult. We embrace new challenges and constantly strive to provide the best possible learning experiences for everyone. The content of this website provides information about our school. However, the best method of extending your knowledge is by visiting and seeing the school in operation, attending meetings and by having discussions with staff and governors. You will always be welcome. School Partnerships: Sheringham Teaching School, GY7 cluster of schools. If you would like a paper copy (free of charge) of any of the information on our school’s website please contact the school office. 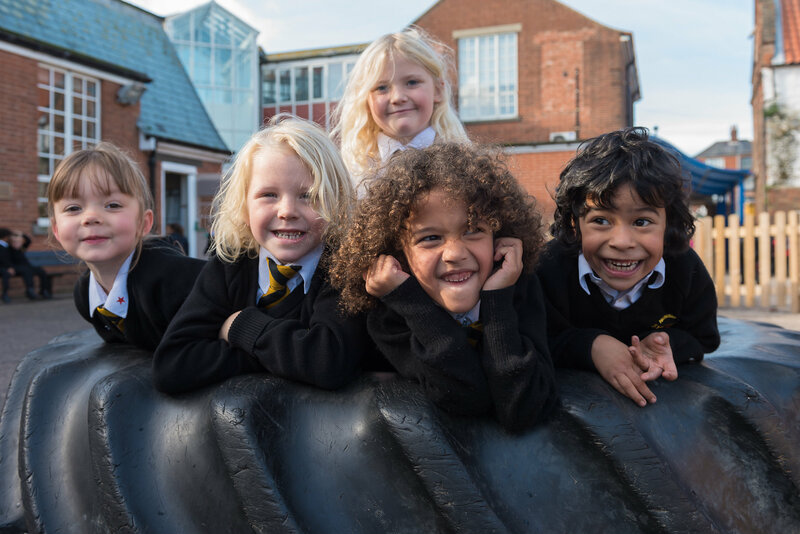 Parent View gives you the chance to tell Ofsted what you think about your child’s school, from the quality of teaching to dealing with bullying and poor behaviour. 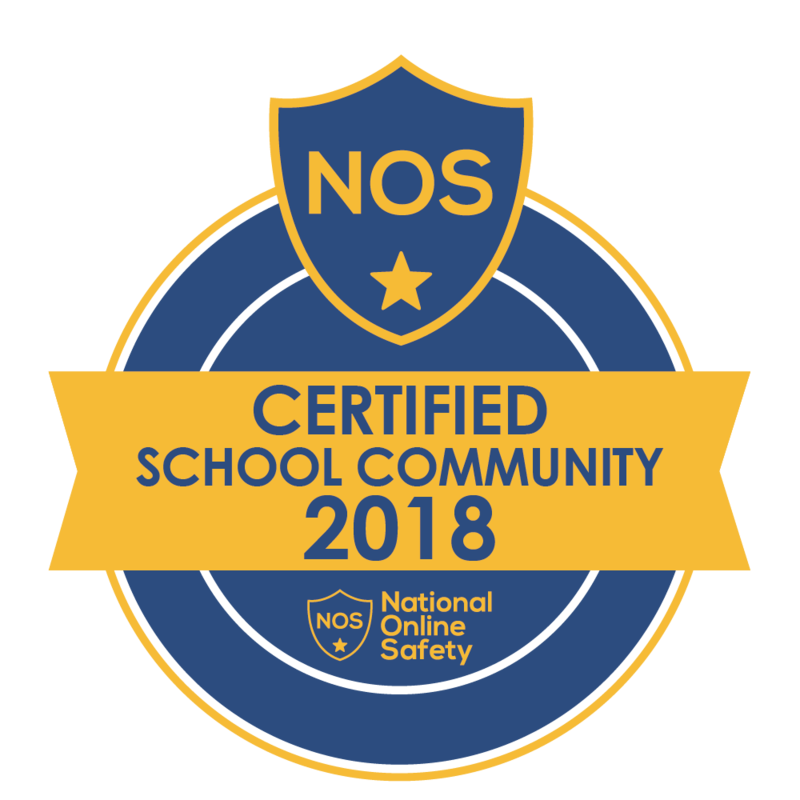 To make any comments about our school please click here. 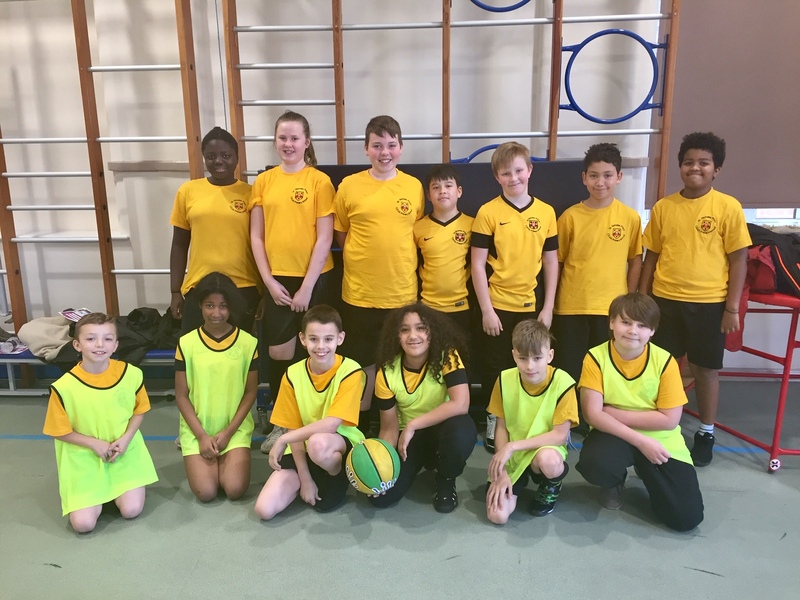 On Monday 25th March 13 KS2 pupils represented the school in a PremierSport basketball morning at Caister Academy. Both teams played well, with Team A making it into the semi finals. Well done to all involved. 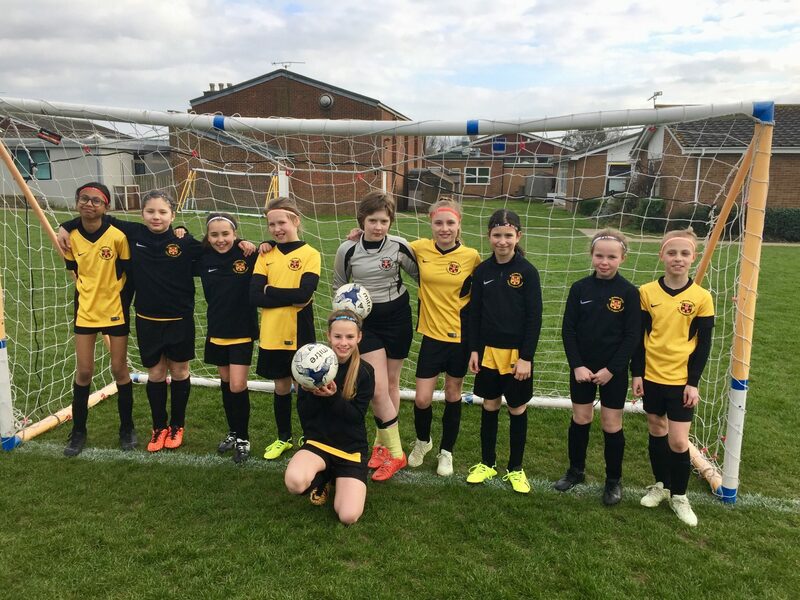 Another with for these girls on Tuesday 26th March against Caister The score was 3-2 with goals from: JayAnn – 1 goal Klaudia – 1 goal Kyla – 1 goal We wish them luck in their matches next week with Matham & Hemsby. 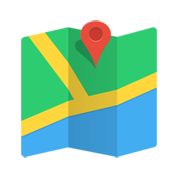 Want To Visit St Nicholas Priory Primary School?